Go-File (GO-FIL) at Pure Design / Storage / Workspace ::: Furniture for the Home, Office, Home Office, and More at Pure Design Online! Paying bills in the living room? Load and go file. 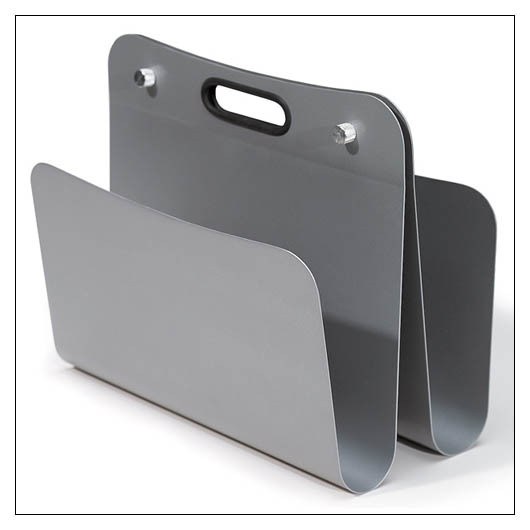 The go file allows you to transport your files anywhere. The unit can also be taken apart and wall mounted for those who can't seem to leave their office. Sorry, this product is not available until eventually. Please call 800-483-5643 if you would like to pre-order this item.